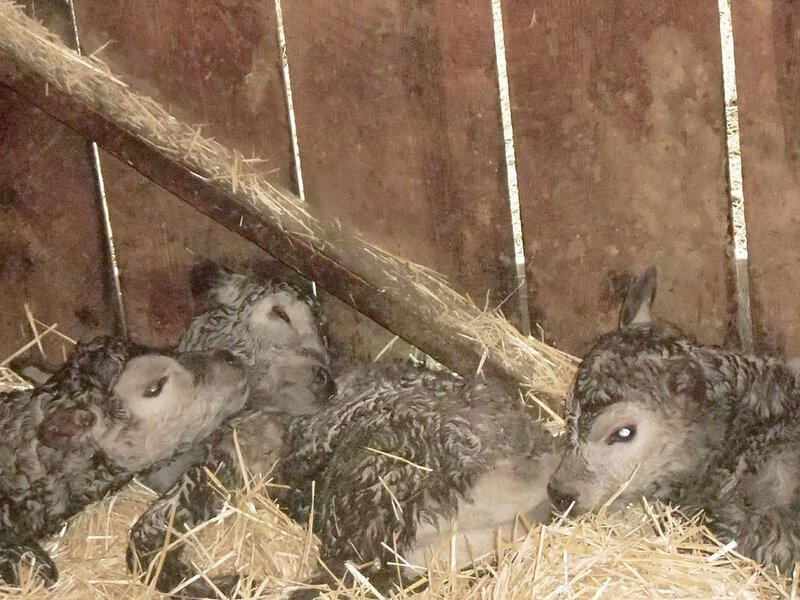 A cow gave birth to triplet calves on a northeastern Oregon ranch recently. The odds of having triplets are 1 in 105,000. Wallowa County’s very own Imnaha rancher Gary Marks, like many local ranchers is in the midst of calving season. Early on, Marks figured his pregnant 4-year-old cow might be having twins, considering how big she was all winter. But triplets? The thought never even crossed his mind — even our most seasoned local ranchers catch a surprise from time to time.